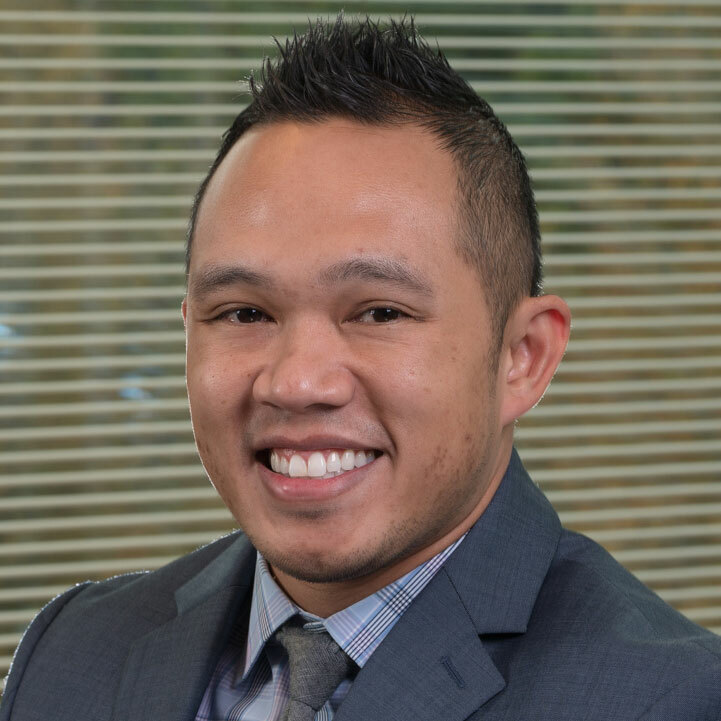 Chris Torregosa is a senior manager within the healthcare technology service area at Coker Group, with over ten years of experience working on a variety of healthcare and IT consulting projects. Mr. Torregosa is a healthcare information technology (HIT) consultant specializing in healthcare automation and a wide range of practice management and electronic health record (EHR) software technology. He works on a variety of high-level consulting projects assisting clients in technology assessments and selection, providing guidance and solutions and execution of strategic project deliverables to coordinate, guide, and advance EHR adoption and use. Proficient in HIT best practice models and establishing/maintaining relationships with organizations and EHR vendors for project success, he has exceptional skills in problem solving, goal setting, project management, continuous workflow process improvement, training management, motivation and team building, and decisive leadership in high-risk settings. Mr. Torregosa has also authored several articles and papers on the subjects of EHR and PMO, and has presented on topics such as emerging technology and future healthcare technology information trends (HCIT). Assisted executive leaders and groups in identifying strategies for implementing HIT by aligning technology initiatives with organizational project goals and desired outcomes. Proficient understanding of PM/EMR applications, processes and workflows within numerous specialties. Successfully managed transition management during PM, EHR, and patient portal implementations. Implemented project/program management systems at a complex enterprise level.